While we are sure that there wouldn't be anyone as vocally experienced as Darren Espanto in this season of The Voice Kids, it doesn't mean though that we lack talent. 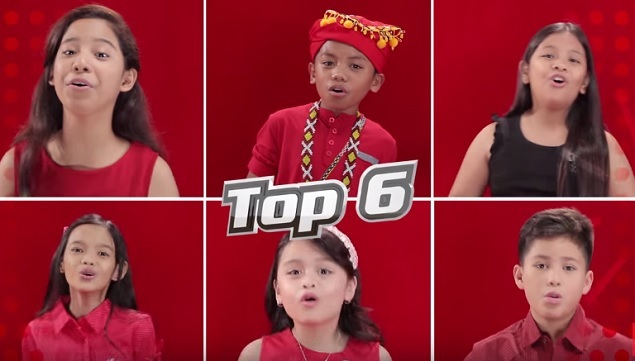 From the 18 kids who fought for the Top 6 spots during the sing-offs, here are our Top 5 favorites. It was a challenge to pick only 5, but here they are after hours of deliberation. You will also notice that we picked contestants that did not advance to the finals. That's because the three coaches can only pick two talents to advance to the semi-finals. In the case of Team Lea's very talented bunch, we selected three.